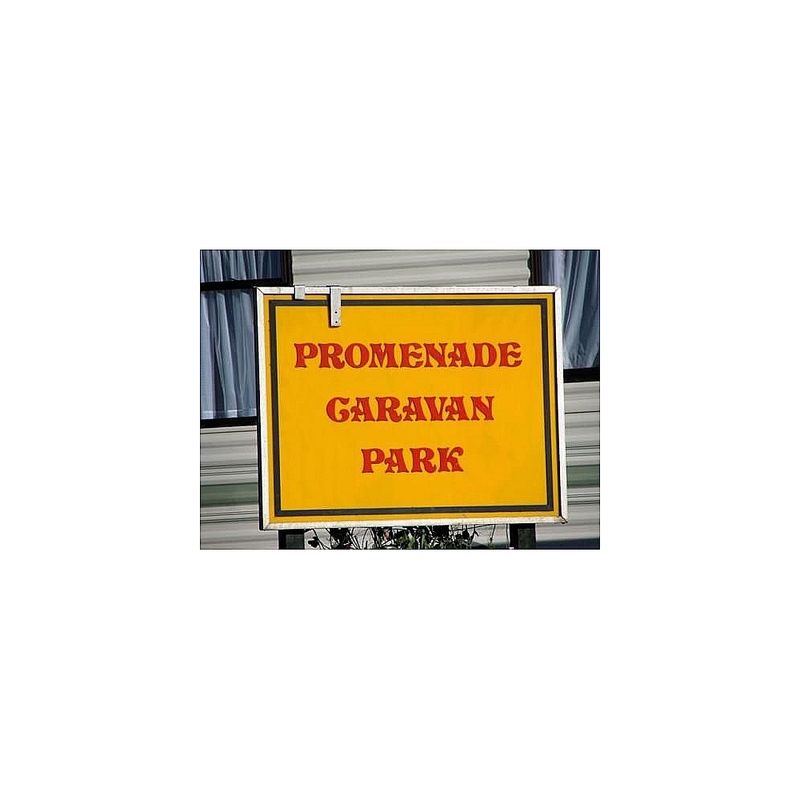 Promenade Caravan Park, is located on the beach front of the popular seaside town of Hornsea. This family owned pristine holiday park benefits from being close to all the local amenities including shops, restaurants, bars and Hornsea Leisure Centre boasting a large swimming pool, gymnasium, sports hall, squash courts and cafe. If you like walks on the beach this small quiet park will be perfect for you, you walk straight onto the beach from the park. 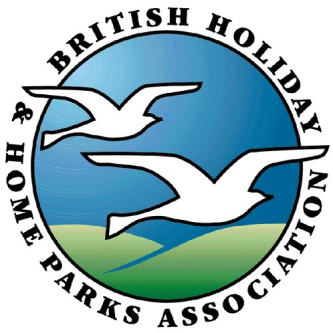 For more information about this popular park give us a call.